It's been a little over three years since Fixation started their mission to make beer drinkers as obsessed with hops as they are. A lot's changed since then; more and more IPAs have joined the brewery's flagship beer and many of them can only be found at Fixation's Incubator home in Collingwood. 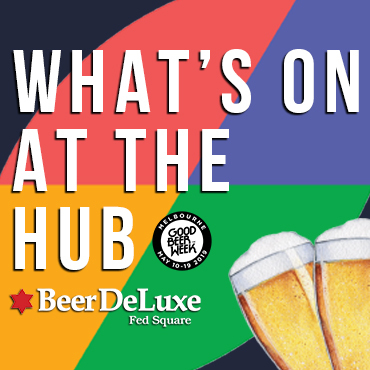 To celebrate, the brewery is holding a party at the Incubator that will see four new IPAs dropping on the night, with entertainment from local muso Hugo Bladel. There will also be food provided from the masters of slow-cooking at Bluebonnet BBQ. Tickets to the night cost $35, which includes beer on arrival and food from Bluebonnet.